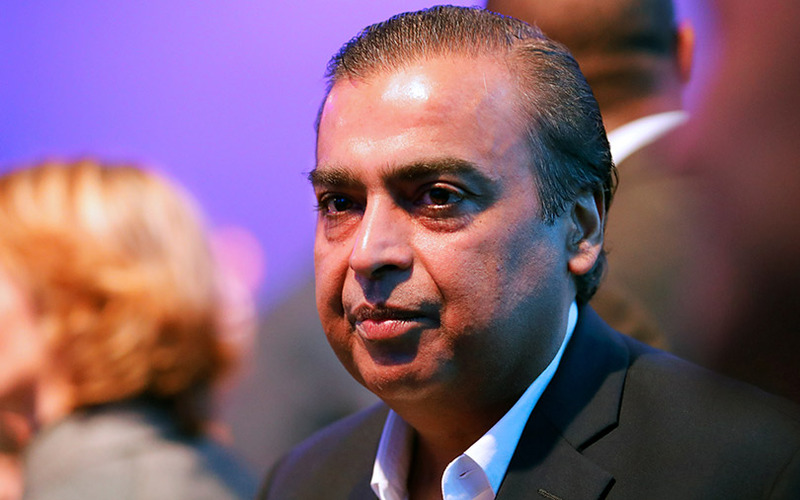 Mukesh Ambani-owned Reliance Industries Limited (RIL) has invested Rs 1.03 crore (around $150,000) as part of the first tranche in to-be-launched Mumbai-based startup New Emerging World of Journalism Pvt. Ltd, it said in a stock-exchange disclosure. RIL subscribed 30,000 equity shares and 125 compulsory convertible debentures in lieu of the funding amount. It made the investment via its wholly-owned subsidiary Reliance Industrial Investments and Holdings Limited, the filing stated. The deal makes NEWJ a subsidiary of RIL. “The investment has potential synergies with digital services and communications initiatives of the Company (RIL) and its subsidiaries,” RIL said in the disclosure. Incorporated in January 2018 by Shalabh Upadhyay, the news venture will produce and curate content for the emerging social and digital media ecosystem. It will also develop data-enabled technology products which will be integrated with reporting and distribution, the RIL filing said. The startup is yet to formally launch operations. Upadhyay holds a master’s degree in journalism from Columbia University and previously served as the senior video strategist and lead for the India operations of New York-headquartered content generation platform, Now This. Prior to that, he has worked with The Players Tribune, Buytopia.ca and Observer Research Foundation, his LinkedIn profile shows. A number of ventures in the larger media and entertainment space have recently raised funding. Earlier this week, media reports stated that local language news aggregator Dailyhunt has hit the market to raise up to $100 million from new and existing investors. In August, MissMalini Entertainment Pvt. Ltd, which runs an eponymous lifestyle and entertainment content website, raised Rs 10.4 crore (around $1.4 million then) in a pre-Series A round of funding from venture capital firms Orios Venture Partners and New Enterprise Associates (NEA). In July, The Ken, a subscription-based online news platform, raised $1.5 million (around Rs 10 crore) in a Series A funding round led by impact investor Omidyar Network. In March, Shekhar Gupta-owned news portal The Print raised Rs 3.49 crore (around $5,35,000) as part of an extended seed round from existing investor Ratan Tata, chairman emeritus of Tata Sons. In the same month, Bengaluru-based technology news portal FactorDaily secured Rs 5.7 crore ($875,000) in a fresh funding round from Freshworks promoter Girish Mathrubootham and existing investor Paytm founder Vijay Shekhar Sharma.